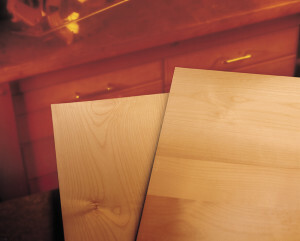 With a fine, light grain pattern and consistent color, Columbia Alder has a fresh look and great workability, making it a versatile choice for your paneling, furniture and cabinetry needs. These decorative panels from the Pacific Northwest work well with any interior design, from rustic to contemporary. With a fine, light grain pattern and consistent color, Columbia Alder has a fresh look and great workability, making it a versatile choice for your paneling, furniture and cabinetry needs. These decorative panels from the Pacific Northwest work well with any interior design, from rustic to contemporary. 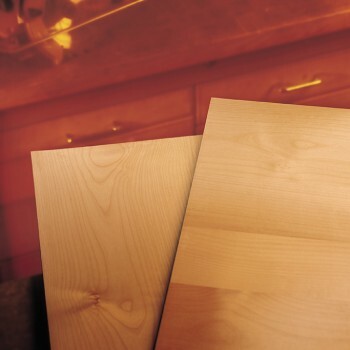 Learn more about this plywood here.